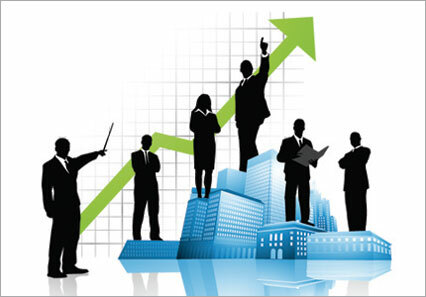 Organizations seeking to transfer to BCI shall have its certifications in good standing. Certifications under suspension or withdrawal or having open major nonconformities are not eligible for this transfer process and shall be considered as new certification requiring a full system audit. When the registration has been transferred mid-cycle, BCI will issue a certificate which will be valid for the remainder of the existing certification cycle. The prospect organization sends its previous certification history which as a minimum includes the most recent audit report, copy of NCRs, if there is any, and a copy of ISO 9001 certificate. The information will be reviewed by BCI Certification committee to determine whether the certification is in good standing. I case the certification does not meet the requirement, the organization will be notified and then a proposal for a new certification has to be issued.